See all 503 properties in Atlantic City Intl. 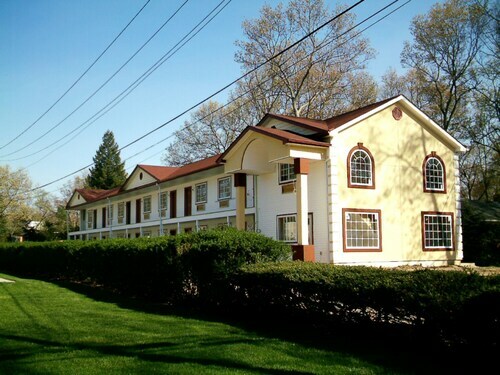 Located in the heart of Galloway, this hotel is within 3 mi (5 km) of AtlantiCare Regional Medical Center, Harold E. Taylor Observatory, and Richard Stockton College of New Jersey. Heritage Park and Sahl's Father Son Farm are also within 6 mi (10 km). 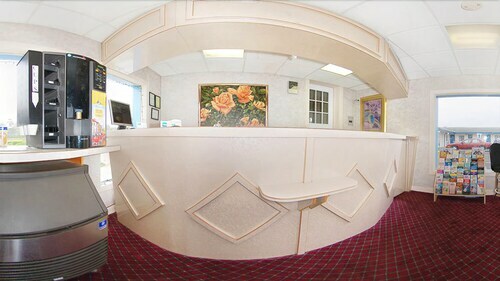 Situated in Galloway, this hotel is 2 mi (3.2 km) from AtlantiCare Regional Medical Center and 2.1 mi (3.3 km) from Heritage Park. Absecon Wildlife Management Area and Harold E. Taylor Observatory are also within 6 mi (10 km). Situated near the airport, this hotel is 2 mi (3.3 km) from Heritage Park and 2 mi (3.3 km) from AtlantiCare Regional Medical Center. Absecon Wildlife Management Area and Harold E. Taylor Observatory are also within 6 mi (10 km). Situated near the airport, this motel is 2 mi (3.3 km) from AtlantiCare Regional Medical Center and 2.1 mi (3.3 km) from Heritage Park. Absecon Wildlife Management Area and Harold E. Taylor Observatory are also within 6 mi (10 km). Situated near the airport, this bed & breakfast is 2.1 mi (3.3 km) from AtlantiCare Regional Medical Center and 2.1 mi (3.4 km) from Heritage Park. Harold E. Taylor Observatory and FAA William J. Hughes Technical Center are also within 9 mi (15 km). Situated in Galloway, this motel is 1.9 mi (3.1 km) from Heritage Park and 2.1 mi (3.4 km) from AtlantiCare Regional Medical Center. Absecon Wildlife Management Area and Harold E. Taylor Observatory are also within 6 mi (10 km). 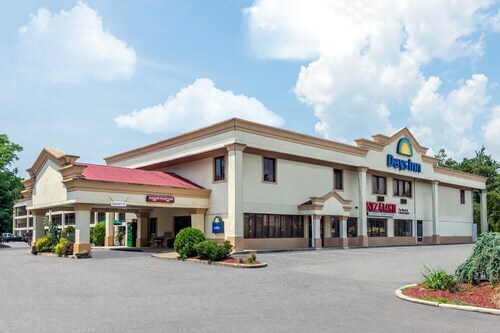 Situated near the airport, this hotel is 1.8 mi (2.9 km) from Heritage Park and 2.3 mi (3.7 km) from AtlantiCare Regional Medical Center. Absecon Wildlife Management Area and Harold E. Taylor Observatory are also within 6 mi (10 km). 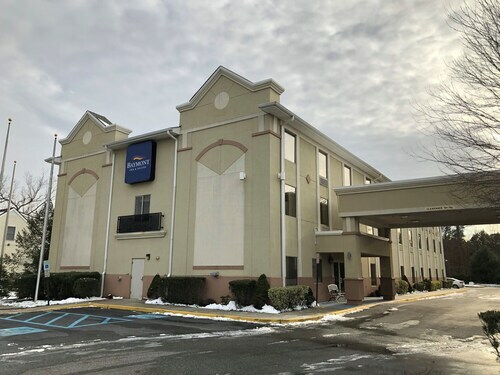 Situated on the Strip, this motel is within 3 mi (5 km) of Heritage Park, AtlantiCare Regional Medical Center, and Absecon Wildlife Management Area. Harold E. Taylor Observatory and Richard Stockton College of New Jersey are also within 6 mi (10 km).